Check out some of our most popular teachers near Villa Park, CA including Los Angeles, Long Beach, Irvine, Glendale and Burbank. One of the most fundamental of all instruments. What you learn here can be transferred to many other instruments, including guitar and piano. I began taking drum-kit lessons at the age of 7, and have not stopped playing since. In high school, I participated in the drum line for all four years, serving as drum captain as a senior. Participating in the group was a year round commitment with exceptionally high standards of musicianship, which would ultimately serve as one of the defining factors in my proficiency with percussion today. All ages and skill levels are welcome! We will work together to assess what your learning style, and will cater the lessons to fit you and your own development as a drummer. We will cover all the basics as needed, but I also recognize and understand the desire to see clear results quickly! 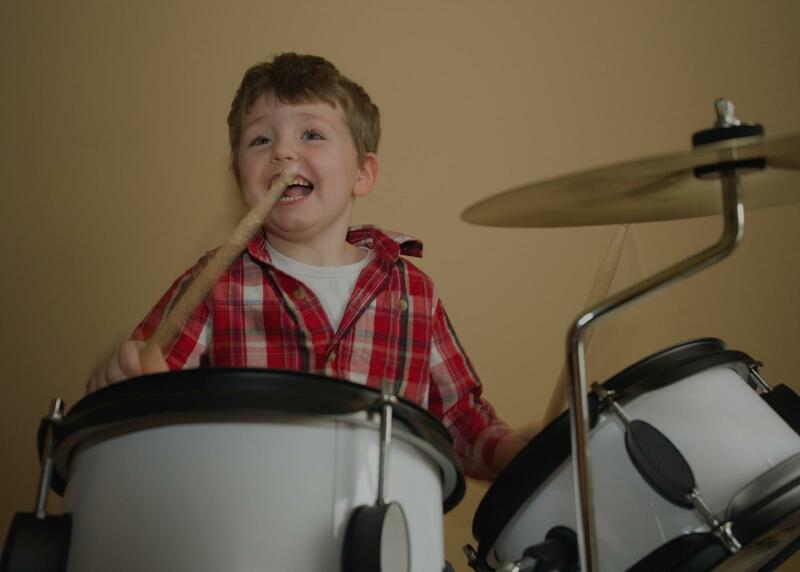 I will get you drumming along to your favorite songs in no time! I'm looking forward to getting started! Can't find a teacher in Villa Park, CA? patient. I’m grateful to have him." Los Angeles, CA teacher: Paul B. "it was awesome and really informative. Athan was really nice." umming fun. His students response to him very well and enjoy going to weekly lesson. My son started with Michael when he entered 6th grade and is now a Junior playing for Marina HS Marching Band, Drum line, Symphonic Band, and Jazz Band. If you have the time and sit in a lesson with your children, you will soon realize that your money is well spent...not a wasted minute in that 1/2 hour lesson."
. I am very impressed with how the lessons are paced and the amount of material that is covered. Michael is super kid-friendly and is patient. The homework is consistent and appropriate." "My 15 year old daughter is a beginning drummer. She is really enjoying her lessons with Joan and feels like she is really learning how to be a drummer." level of drumming seamlessly. Ross has a great balance of challenging and encouraging his students and I highly recommend him as a drum teacher." fferent musical concepts and traditions, and really increased my interest in music and drumming. He is an amazing player, and I learned much from watching him play in lessons and also live. Unfortunately he moved from Boston to CA, which was my loss.I reccommend him without reservation." "Dave is the best drummer I've ever played with. And also as a person he is the one that I can respect. I always think if you were still in NY. recommend him to anyone who wants to be a great drummer!"